ISSEY MIYAKE KYOTOKURA Exhibition: MIMI YOKOO “HANA” | News | ISSEY MIYAKE INC. 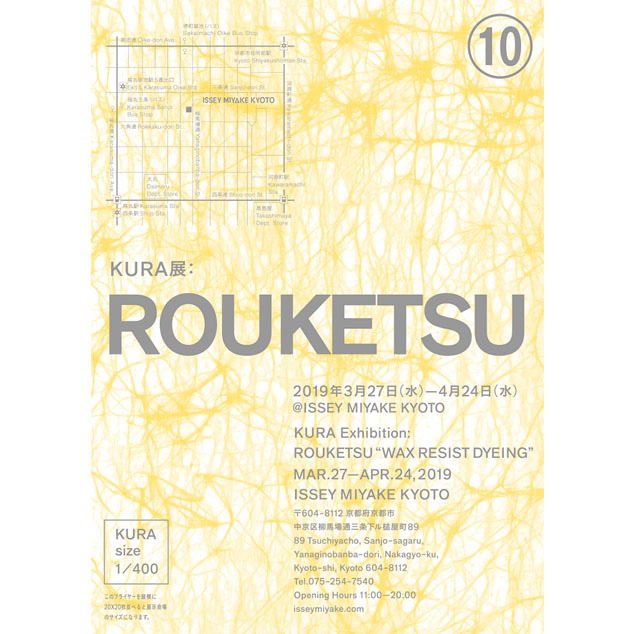 The KURA gallery of ISSEY MIYAKE KYOTO presents KURA Exhibition: MIMI YOKOO “HANA”. Mimi Yokoo is an artist who introduces a unique world of her work created with an original approach. She often uses flowers, birds and other animals, and fruits as motifs and depicts them in an uncountable number of particles of vibrant colors, as though they each represent a small, chromatic universe. By speckling materials like beads, seashells, and gravel over the canvas, what Yokoo creates is not bound by the flatness of the medium. This exhibition presents a selection of Yokoo’s recent work under the theme “HANA” (flowers) and a collection of products inspired by her work: me ISSEY MIYAKE MIMI YOKOO “HANA”. 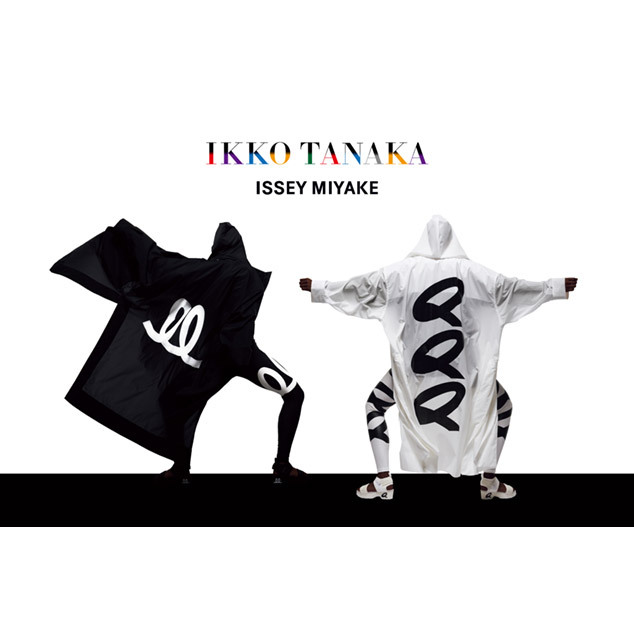 This special collection made its debut in AUTUMN WINTER 2017 collection, and this is the second time me ISSEY MIYAKE collaborates with Yokoo, which features a world of fantasy expressed through the flowers and animals in her work. The motifs such as sunflowers with their liveliness are translated into items of T-shirts and bags with the color quality that can only be delivered by me ISSEY MIYAKE. 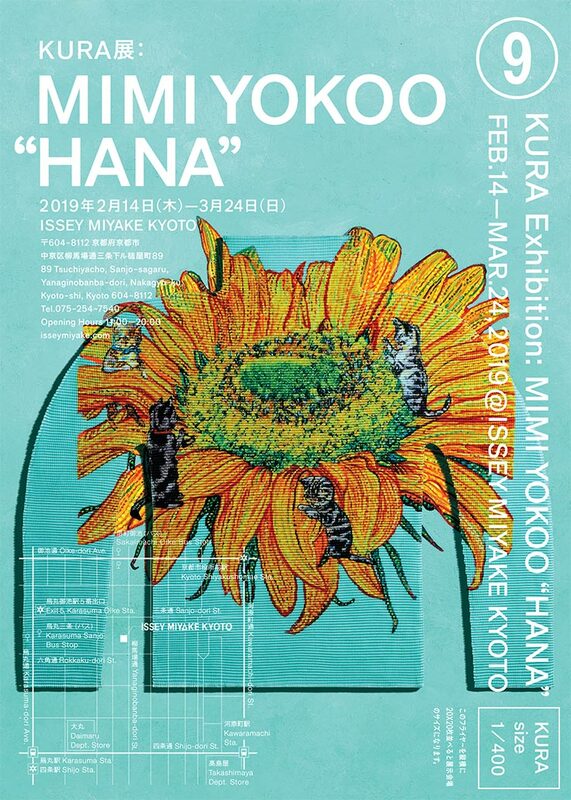 At this exhibition, the world of fantasy created by Yokoo is not only introduced through her original “HANA” work selection, but also expressed in me ISSEY MIYAKE MIMI YOKOO “HANA” items.